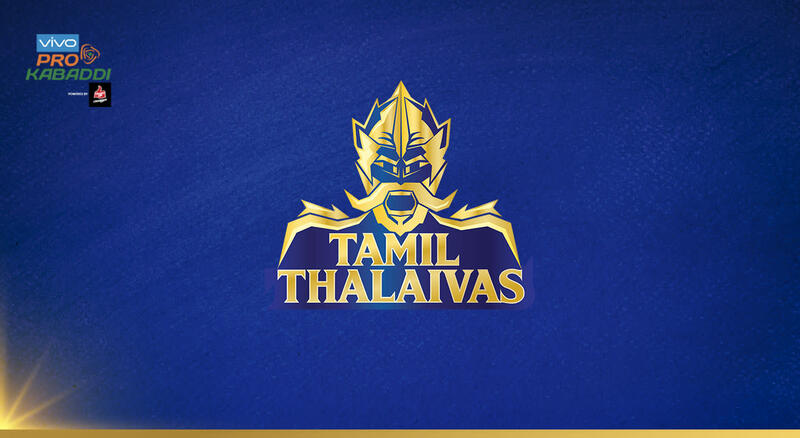 VIVO Pro Kabaddi 2018-19: Tamil Thalaivas Tickets, schedule, squad & more! The Chennai leg of Pro Kabaddi 2018-19 is done - see you next season. In the meantime, you can sign up for future Pro Kabaddi updates by signing up here. The team is out on a mission! In their debut season last year, they showed plenty of promise, especially with some high-quality performances courtesy raider Ajay Thakur. In Season VI, Tamil Thalaivas have added serious ammunition: Jasveer Singh and Manjeet Chillar will bring their experience and talent. The formidable team is slowly finding its rhythm this season and is looking to pull off a stunning last few matches to make the best of the rest of the season. Possibly book a spot in the knockout rounds in the process. On the kabaddi mat, one never knows who can take the cake at the end. So keep your eyes on the Thalaivas! There's always a match at a stadium to head to - explore here. The team is out on a mission! In their debut season last year, they showed plenty of promise, especially with some high-quality performances courtesy raider Ajay Thakur. In Season VI, Tamil Thalaivas have added serious ammunition: Jasveer Singh and Manjeet Chillar will bring their experience and talent. Fans can look forward to an exciting season! Matches in bold are home games for Tamil Thalaivas - those games are done, as the Chennai leg is over. Other matches that are hyperlinked have tickets on Insider - click to buy! VIVO Pro Kabaddi is the popular franchise-based tournament for kabaddi, India’s own sport. Since its inauguration in 2014, the tournament has been mesmerizing audiences across the country. Pro Kabaddi has 12 franchises based in the following 11 states: Maharashtra, Haryana, Delhi, Uttar Pradesh, Rajasthan, Tamil Nadu, Karnataka, Gujarat, West Bengal, Bihar, and Andhra Pradesh. The main aims of the tournament are promoting the game of Kabaddi, nurturing new talent and giving it a global platform. VIVO Pro Kabaddi Season VI begins on 7th October 2018.